Manufacturer & Supplier of DHA Powder & Soya Isoflavones. Our product range also comprises of Herbal Extract, Extract Herbs and Natural Extract. Our prestigious customers can avail from us fresh Dha Powder which is totally safe to consume, the offered powder is processed from the herbal products using advance techniques. This powder is provided in various packaging options. Our offered powder is used for enhancing cardiac functions, brain functions and vision. 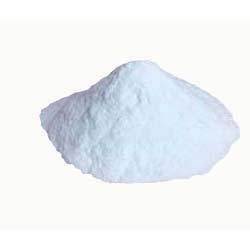 Also, we are giving this powder at very economic rates to our customers.